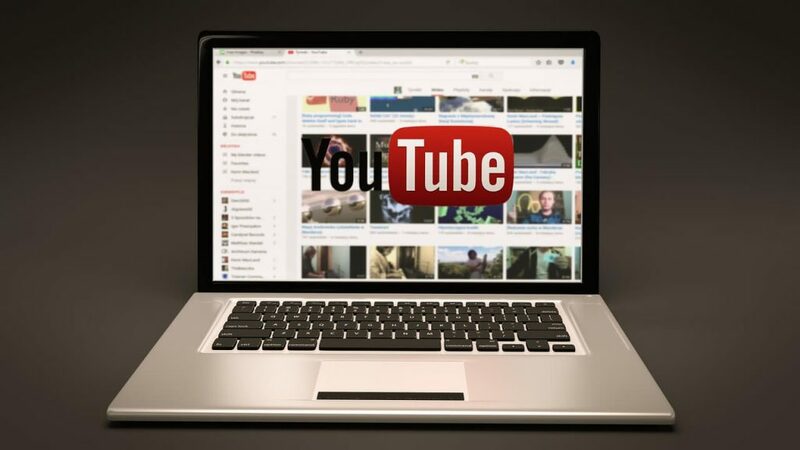 YouTube has become one of the most visited websites online with more than 1.9 billion active users per month, and second only to parent company Google in terms of daily searches on the site. On the surface, you might see YouTube as a place to watch music videos, tune into a favorite vlogger, or stream video games online, but it is so much more than that. YouTube is an untapped goldmine for people to make money online quickly. If you’e looking for ways to grow your YouTube channel for your business, here are five easy steps to reach your goal. You need to have a clear objective and purpose for starting a YouTube channel. It takes more time to grow YouTube channels compared to other social media platforms, but knowing why you want to create video content can help you stay on track when things don’t seem to be moving forward. It is imperative that you know your purpose for starting a YouTube channel if you want to find success. As the second largest search engine, the best way for your videos to be found on the platform is to make sure that your descriptions and titles are SEO optimized. Determine the best keywords to use that are relevant to your industry and make sure to include them in your descriptions and titles. 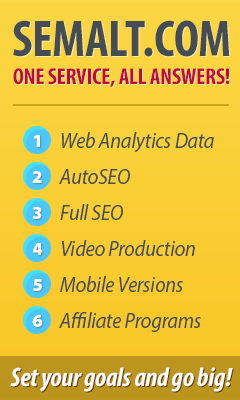 You also want to look at what currently exists and what the top ranking titles are in your industry. Just like with your descriptions, you want to make sure that all of your videos use keywords as their tags. This will help to improve the discoverability of your videos. Two tools that can help you with this process are TubeBuddy and VidIQ. Both tools will provide you with recommendations for tags that you can insert into your videos as well as show you how your video ranks for set tags. There are two reasons why people find themselves on YouTube, to be educated and entertained. Rather than producing the same boring videos demonstrating your products or sharing your insight, why not create How-To videos to help educate your audience. Think about what you can teach your audience and develop videos around your skills. If you don’t know how to edit video, or you don’t have the equipment you need to produce high-quality videos, outsource the work to someone who does. If you need content, consider hiring someone who can shoot and edit videos for you and bring them in once a week. It can be a lot cheaper than you think and will save you the time and frustration from doing it yourself. YouTube has become a powerful tool for small businesses. Following these five easy steps can help you grow your YouTube channel and find success.